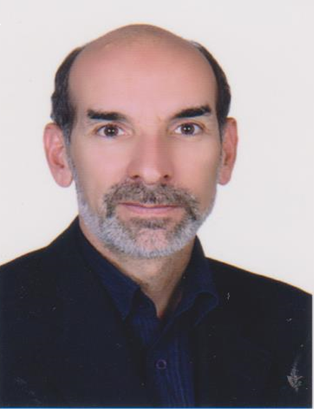 * Holder of Bachelor of Science degree in Chemistry and Masters of Science degree in Management Science, both from the U.S.
Seyed Masoud Noori is a Law professor, Islamic issues researcher, and journalist focusing on the relationship between Sharia and the international human rights law system. In addition to a PhD in Private Law, he has more than 20 years of experience in studying, teaching, and researching Islam-especially the Shi’a school- at Qom seminary, including 8 years advanced and research courses - known as kharij - Usul al-Fiqh (Principles of Jurisprudence) and Fiqh (Jurisprudence). 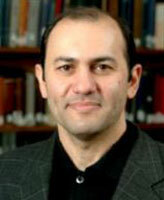 Dr. Shahab was born and raised in Tehran. He attended grade and high schools in Tehran. He accepted to University of Tehran College of Medicine and graduated with MD degree from there. He travelled to United States for his post graduate training in Obstetrics and gynecology in University of Cincinnati at Good Samaritan Hospital. He took his first part of Board and then went to University of Kentucky for his post Training education in Gynecology cancer surgery. Hossein Kamaly, Assistant Professor in the Asian and Middle Eastern Cultures Department, specializes in Middle Eastern history and Islamic Studies. After years of working as an electrical engineer, computer programmer, mathematical analyst, and simultaneous interpreter, he obtained a Ph.D. in history from Columbia University in 2004. 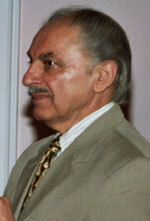 His research interests focus on intellectual history, and the broad field of Perso-Islamic studies. He is committed to close reading of classical texts, and teaches courses in which important themes are traced across texts and societies. 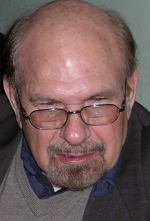 The elder son of Mehdi Bazargan, the late Prime Minister of Iran, Mohandes Abdol-Ali Bazargan was born in 1944 in Tehran. Although an architect by trade, Mr. Bazargan's long religious and political activities date back to early 60's with his membership in the National Front's Youth Group while still in high school. A couple of years later he helped found the Islamic Student Association of Shahid Beheshti University (then, known as the National University of Iran). But, his political activities did not end there. 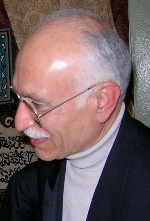 Mr. Bazargan subsequently signed up and remained an active member of various Islamic and progressive movements including the political wing of Iran's Freedom Movement since 1975. Some of those activities did not sit well with those in government earning him multiple convictions in Iranian military and revolutionary courts (both before and after the revolution) costing him between 4 months and 2 years prison sentences in 1972 and 1991, respectively.